“NeonRoom” is a creative tandem of two guys from opposite corners of our vast Russia country. T?EMOR from Altai and STEP, a native of the Karachay-Cherkess Republic. December 9, 2012 guys start working on his first track called “Song #1″, which is published only in September 2014 on the label Global Sound Records. 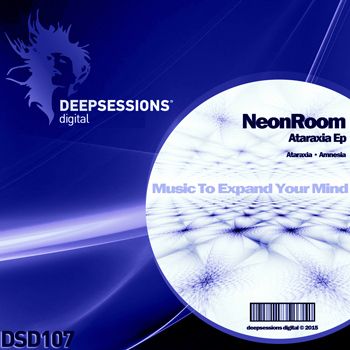 Currently NeonRoom has released several tracks on labels such as Dark Station (Russia), Flying Music Reloaded (Ukraine), DeepHSound Recordings (Italy), Yellow Light Music (Impressed Music), Gysnoize Recordings (Italy). Supported By : Alberto Blanco, Daniel Gomez, Deepsense, Dimitris Karatzaferis, Dj niki belucci, Fernando Ferreyra, G.HoT, George Marvel, Laura Seh, Mark Found, Pavlin Petrov, Zisis D, dan marciano, kiss fm ua, matthias leisegang and more..